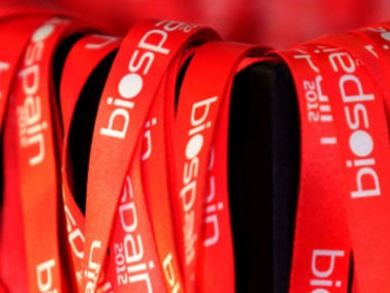 BIOSPAIN is the largest biotechnology event organized by the National Association of Bioindustry in Europe (EuropaBio). 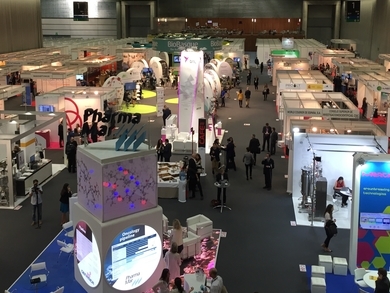 Furthermore, it is considered one of the largest events in the world by the number of the one-to-one meetings (more than 3,000 in each edition) and the number of companies involved (more than 850). 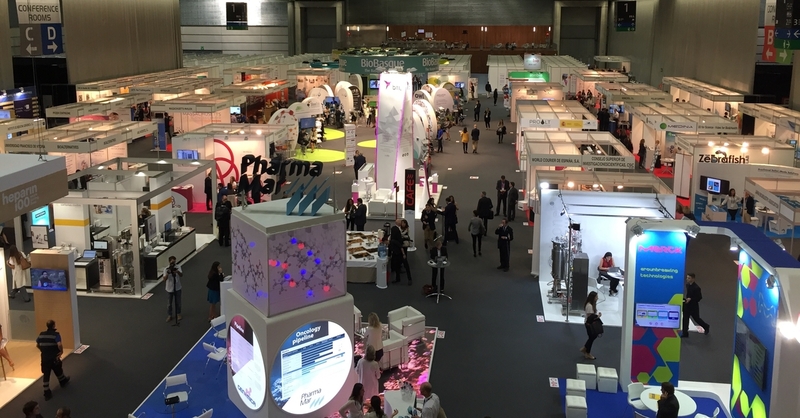 Its estimated that the 34% of attending delegates come from outside of Spain. 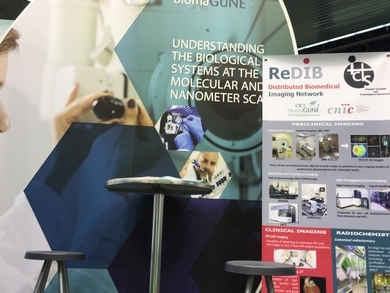 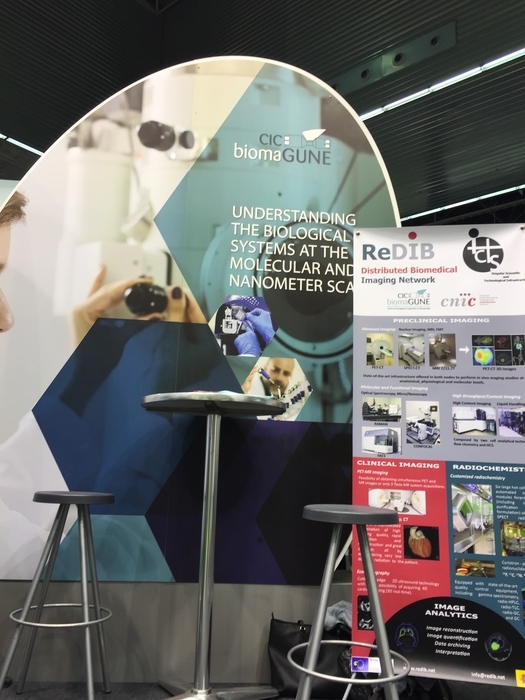 The event took place during the 28th, 29th and 30th of September in the Bilbao Exhibition Center (BEC) in Barakaldo, where ReDIB showed its activity in the biotechnologic field from a perspective of services and R&D for the biomedical sector.